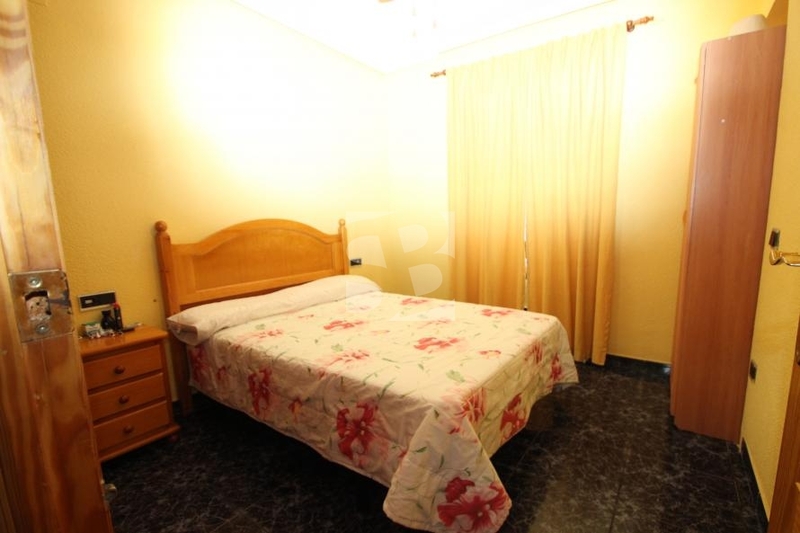 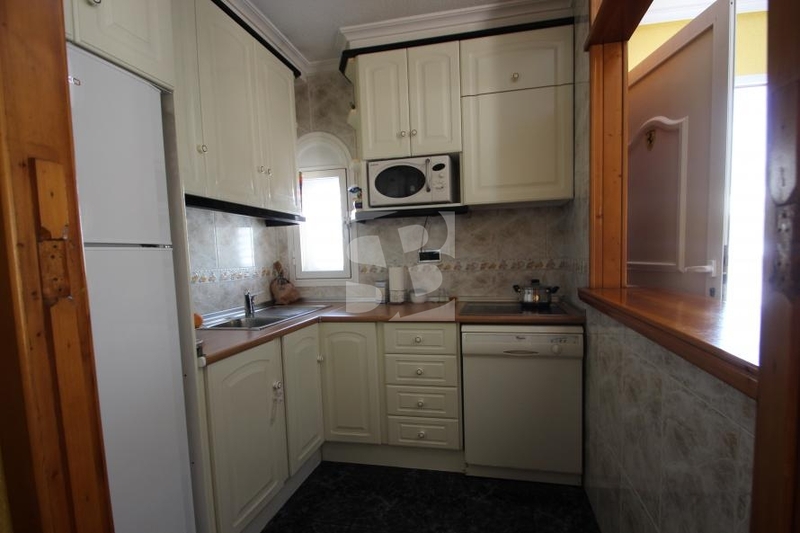 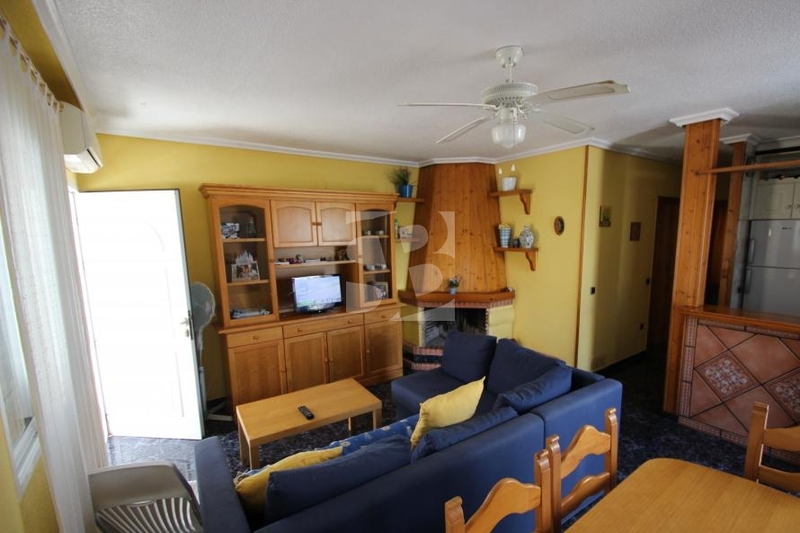 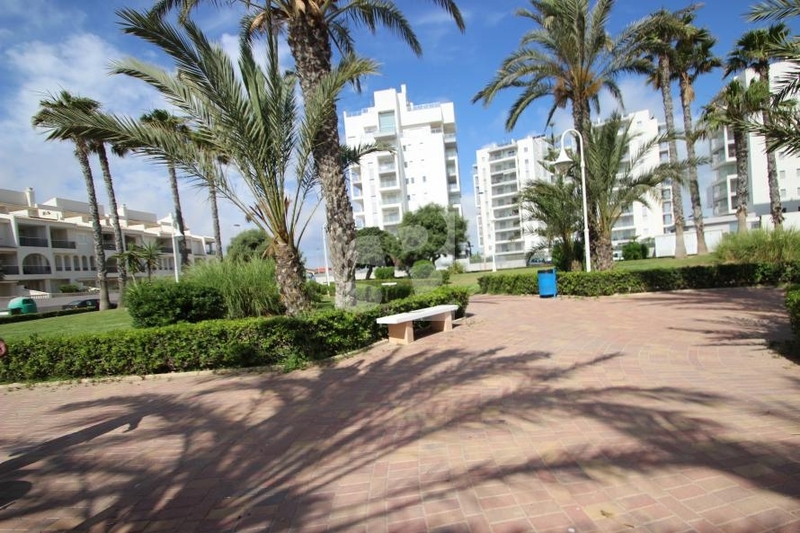 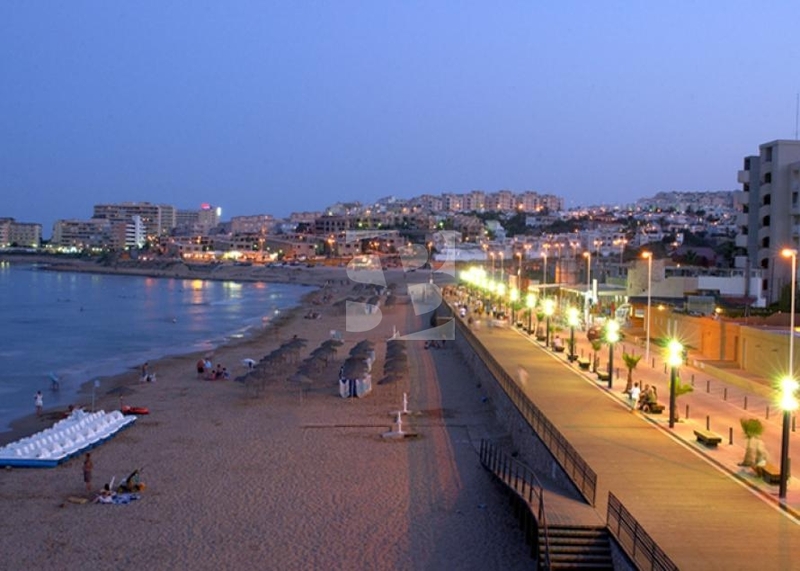 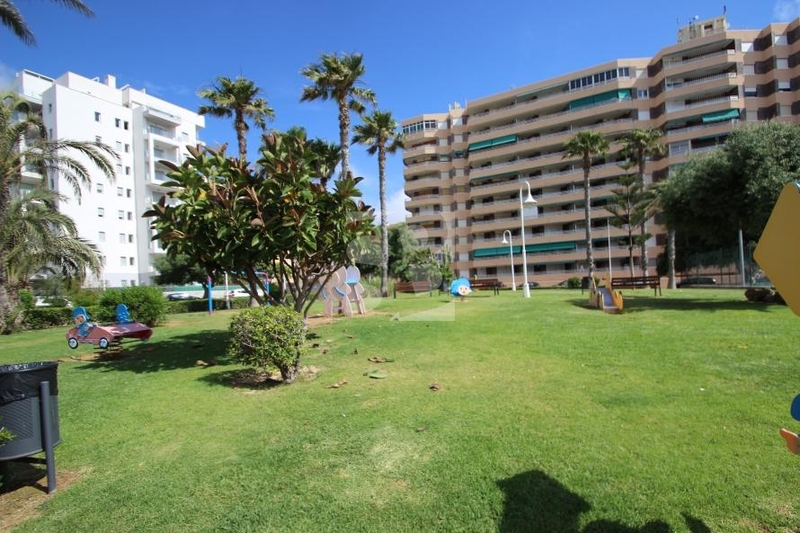 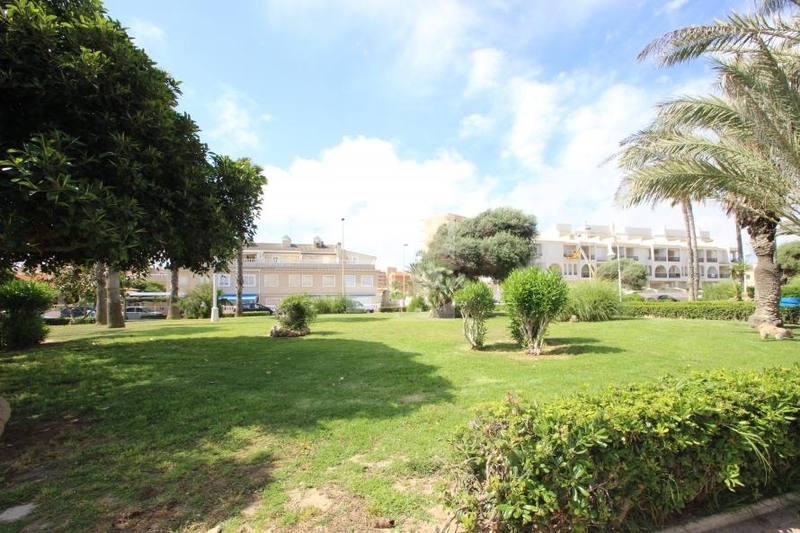 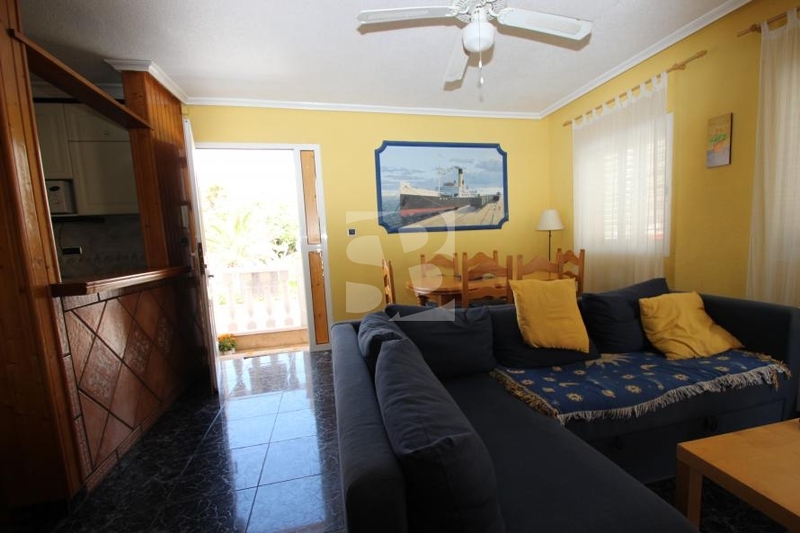 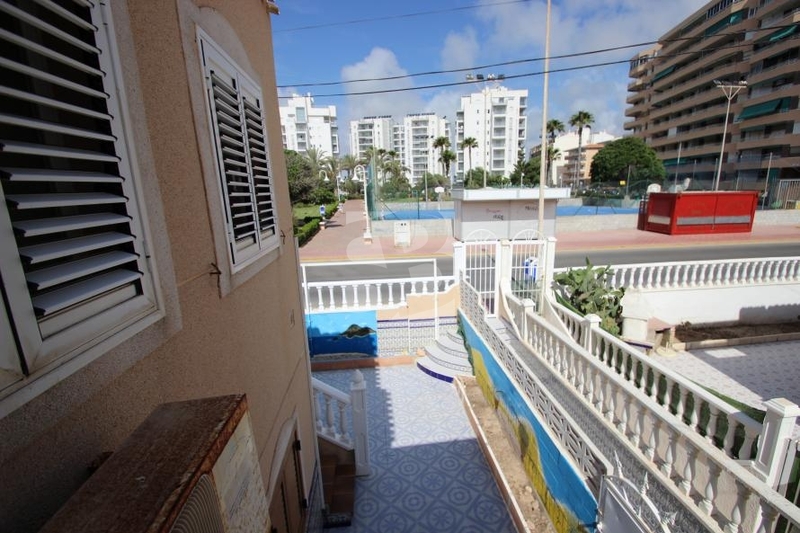 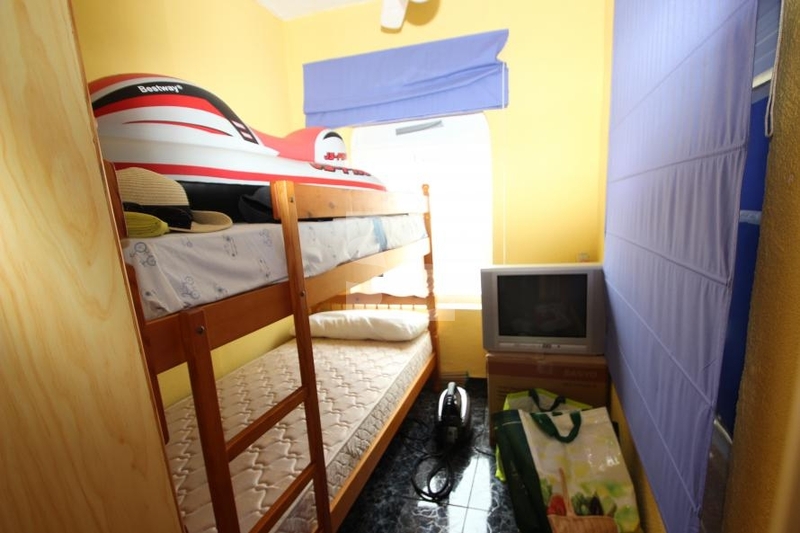 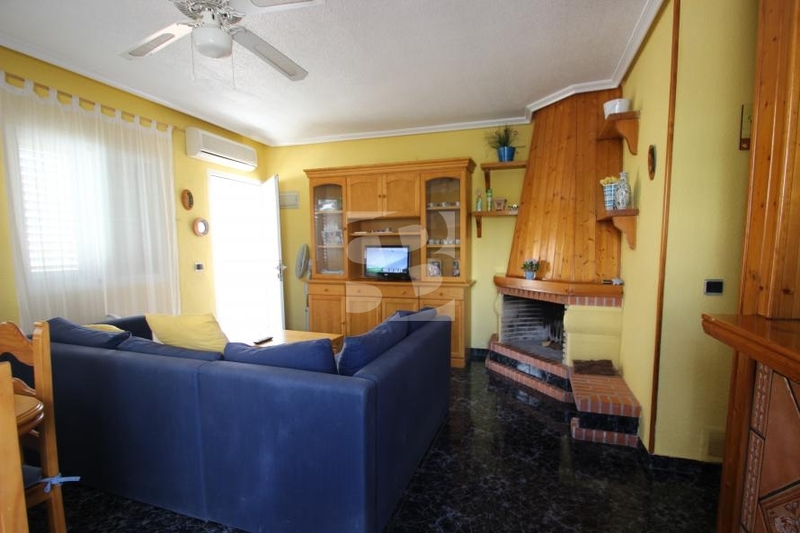 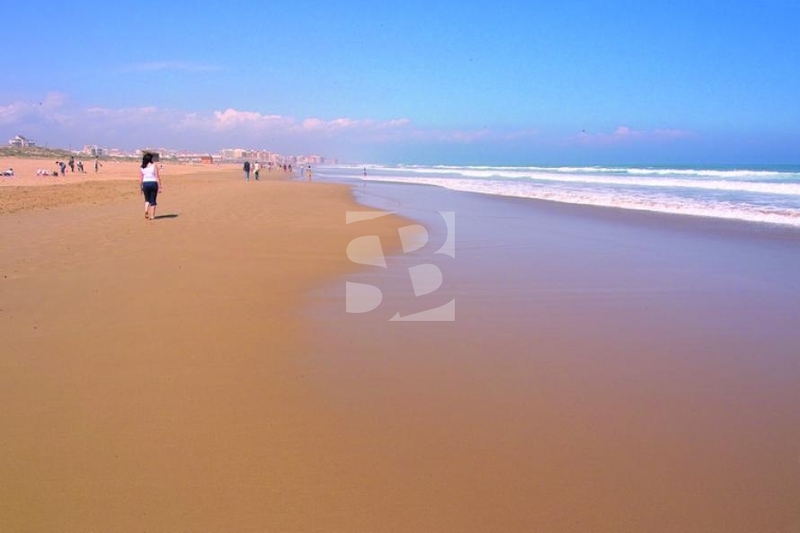 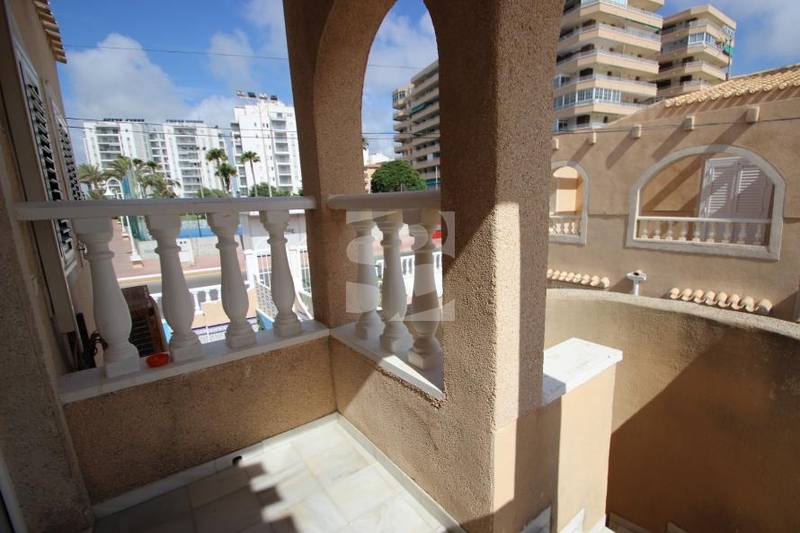 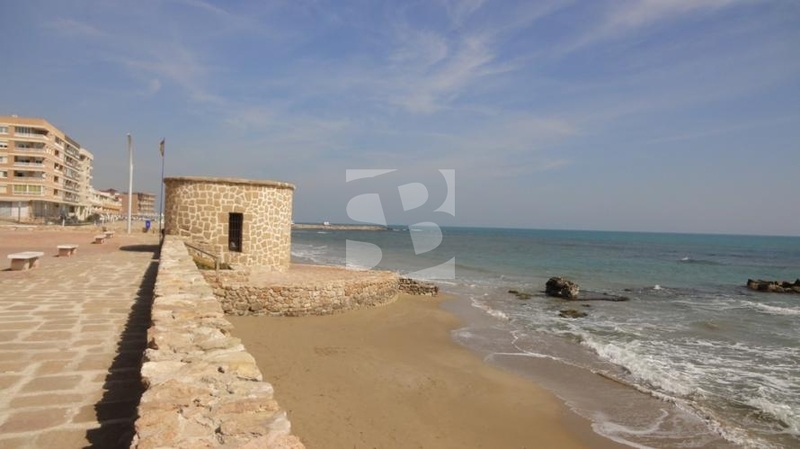 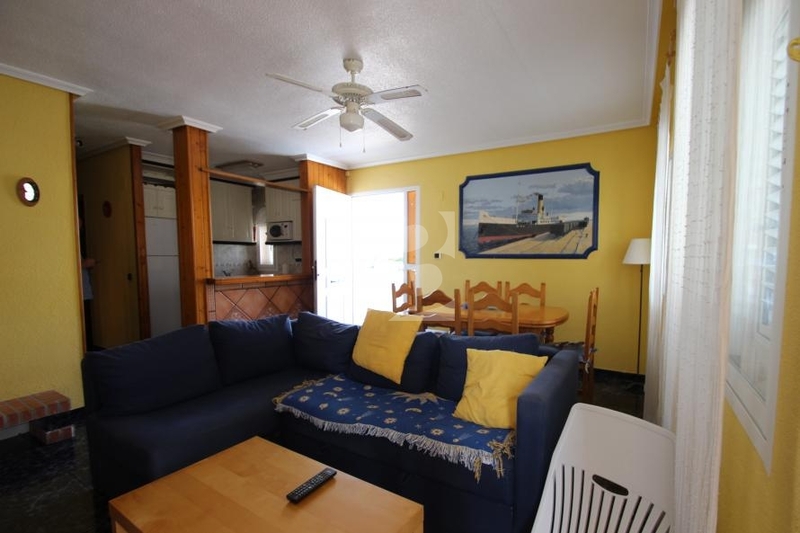 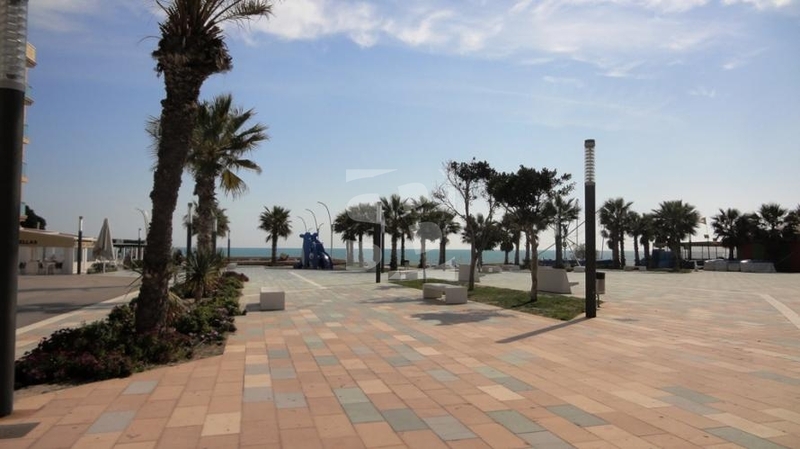 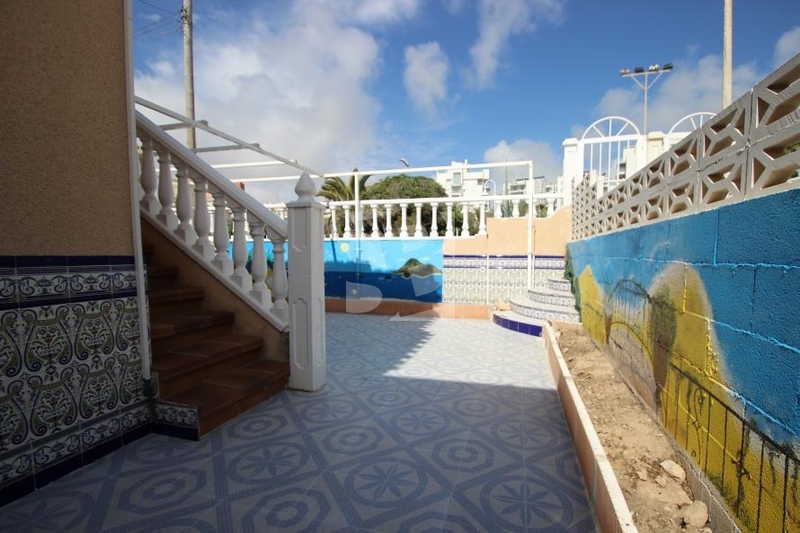 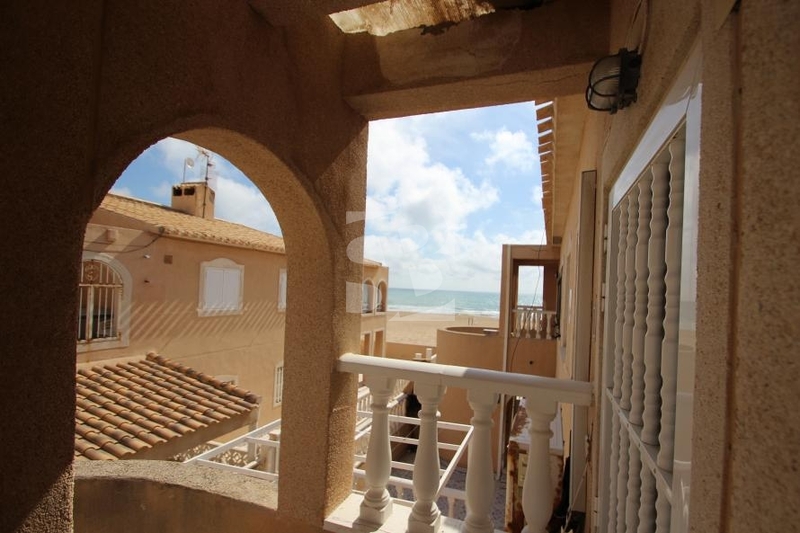 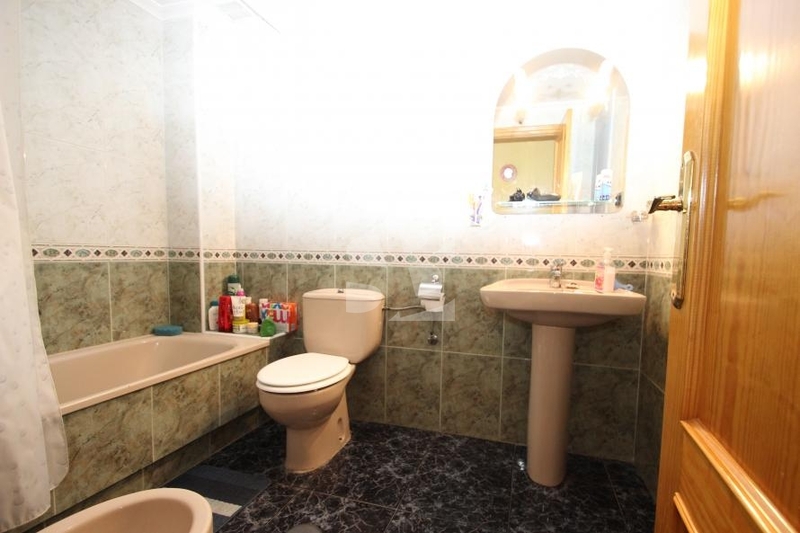 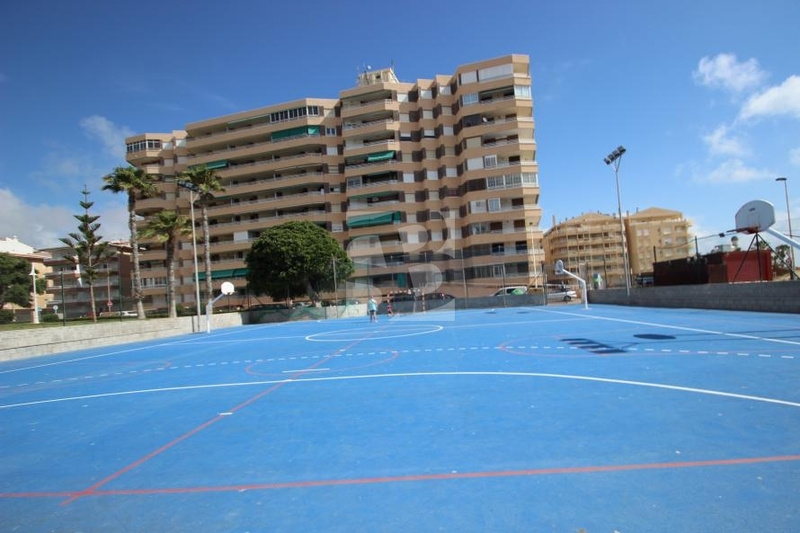 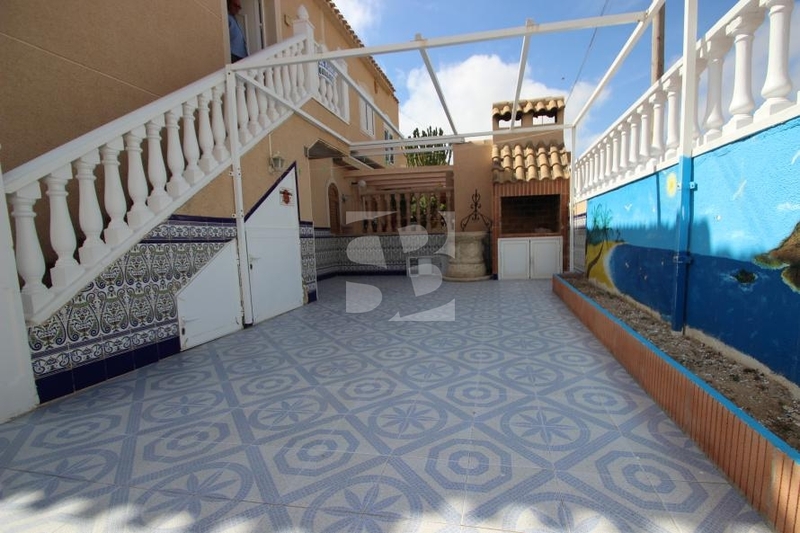 TORREVIEJA-LA MATA.- Bungalow upstairs on the beach and surrounded by a unique setting. 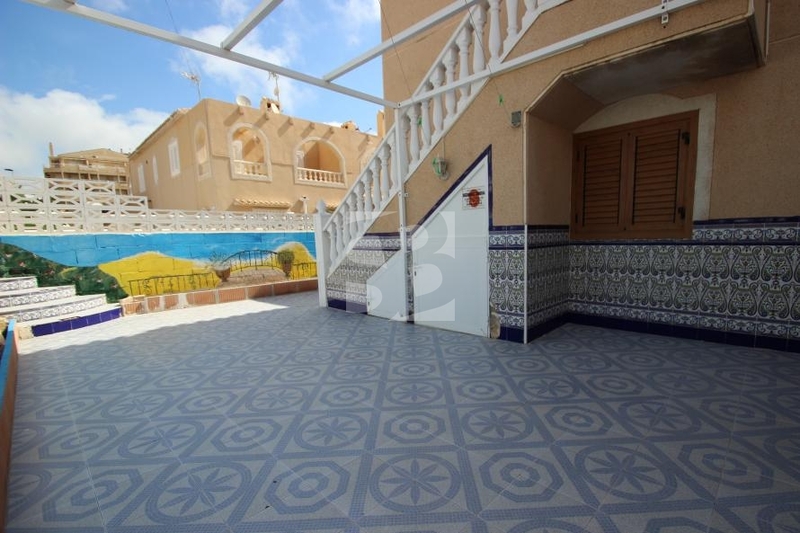 The house has two bedrooms, a bathroom, kitchen with window, living room with fireplace and beautiful terrace of 45m2 with pergola, perfect for enjoying the sun with beautiful views, barbecues or gatherings with friends. 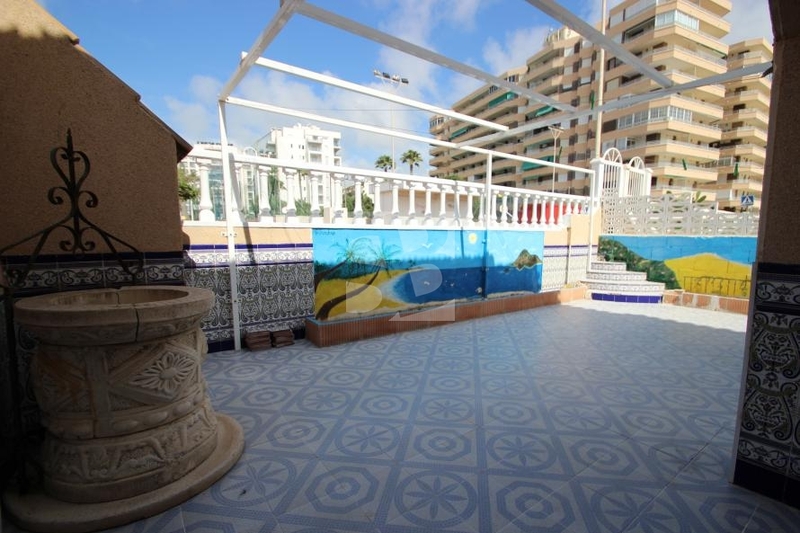 In the access part it has a small patio.